What can be done with in the space, with new products and trends coming out all the time! maximise the area ,they can assist in colours and products to suit you and your family’s needs . 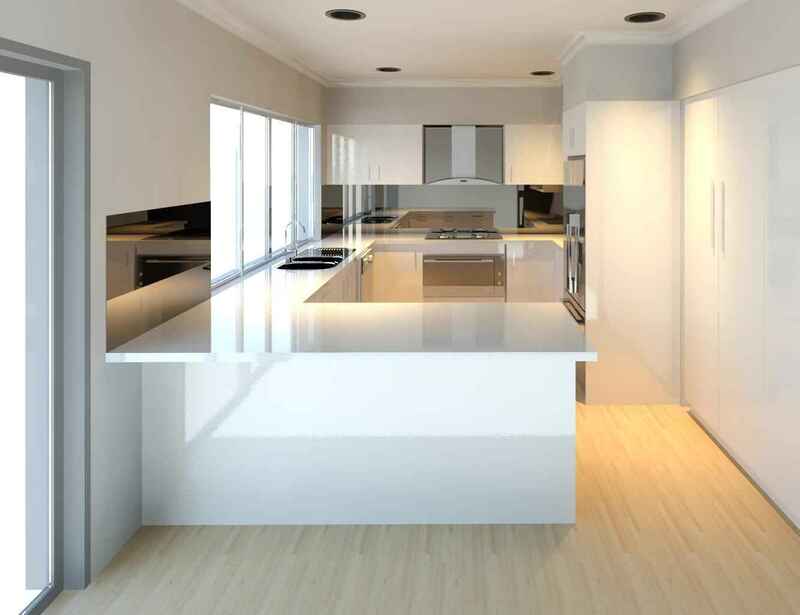 This is where Veejay’s renovations comes in, offering 3D imagery and one of Perth largest interactive showrooms. Free advice is always on offer, whether it is just a small Laundry renovation or you entire home, make sure you receive the design first, this will be your best investment.